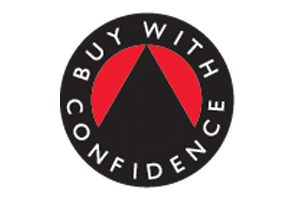 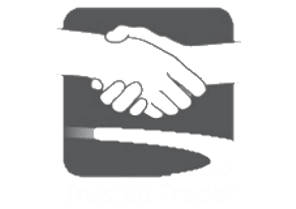 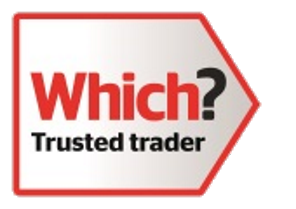 We are/were the first trading standards approved company within our industry in Scotland and are particularly proud to work closely with all trading standards (councils) in Central Scotland that participate in a trusted traders scheme / Buy with confidence scheme. 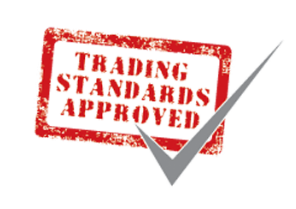 This means that we are checked vetted and monitored / held to the highest standards by Trading Standard directly who act as an ombudsman to people who have purchased goods from traders enlisted in the scheme. 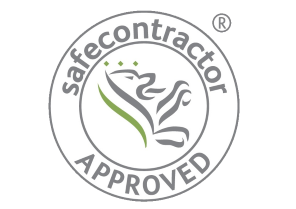 Offering complete peace of mind to our customers that you and your project is in safe hands.